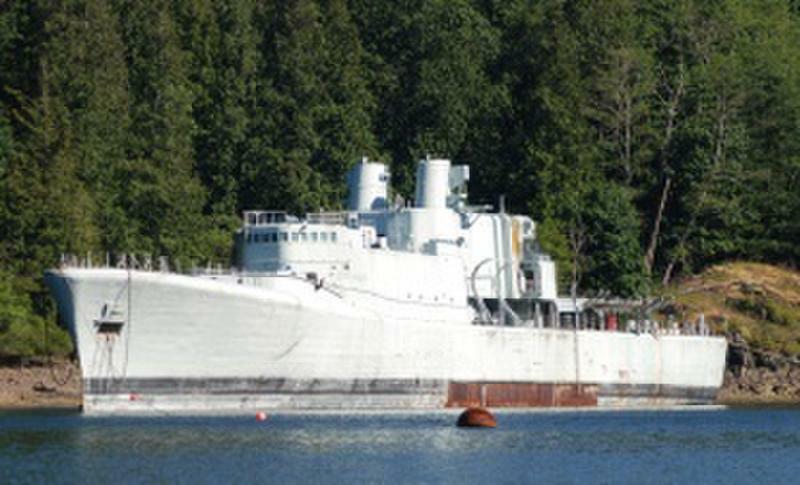 The 371 foot HMCS Annapolis is BC's newest artificial reef. 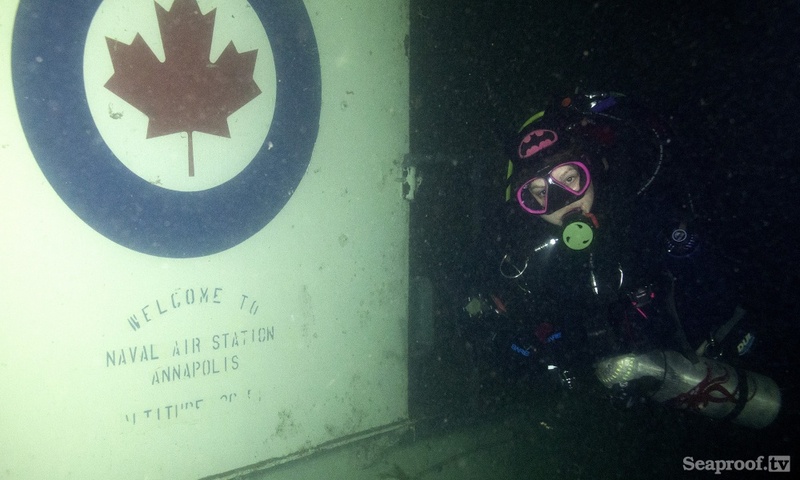 Sunk on April 4th of 2015, the HMCS Annapolis now rests in an open water certified friendly 35ft-105ft. The Annapolis proved to one of the most difficult wrecks to sink due to several injunctions to stop the sinking due to claims of toxic paint and other environmental hazards by residents close to the sinking location. 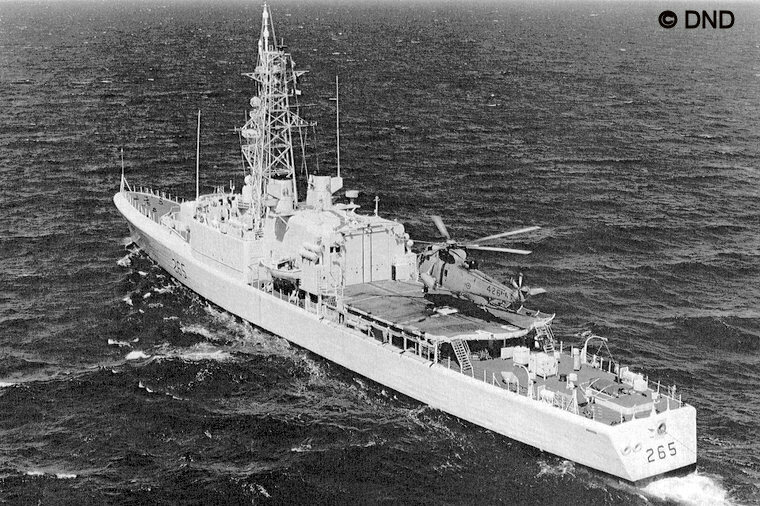 The HMCS Annapolis was originally commissioned to the Royal Canadian Navy in 1964 and served on Canada's Atlantic Coast. She was later relocated to the pacific where she served as a training vessel until retirement in 1996. In 1998, all weapons and electronics were stripped off at CFB Esquimalt where she stayed for several years. In 2008 the ARSBC purchased the Annapolis with hopes of sinking here as their newest reef. 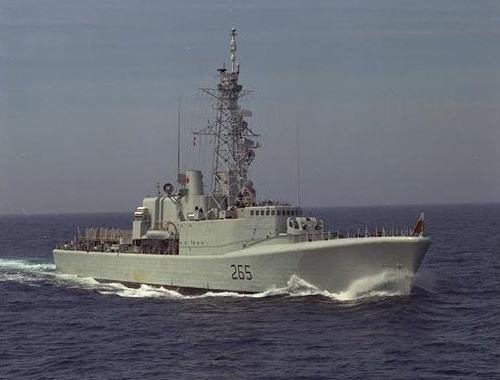 The HMCS Annapolis was in service from 1963 to 1996. The first underwater image taken on the Annapolis. Photo credit to Seaproof.tv. 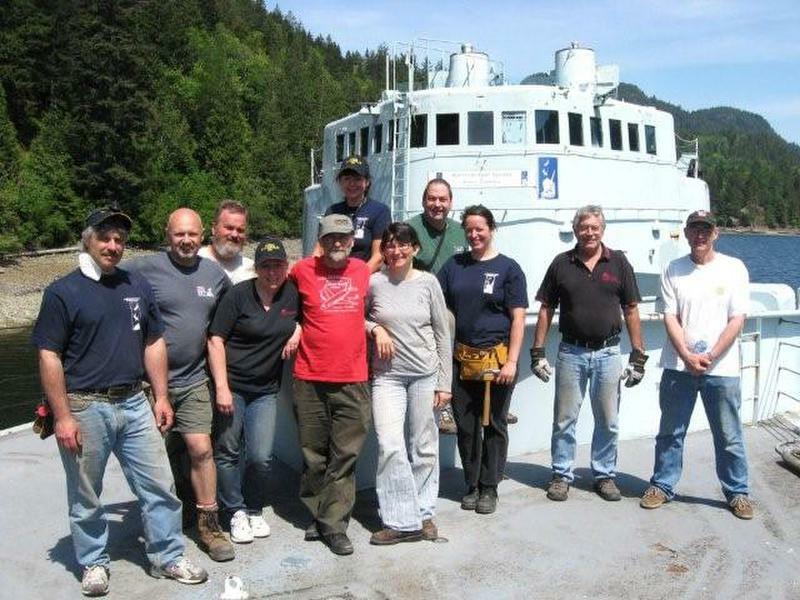 Volunteers cleaning and prepping the HMCS Annapolis before sinking. Archive photo of the HMCS Annapolis. The HMCS Annapolis moored in Halkett Bay before sinking.